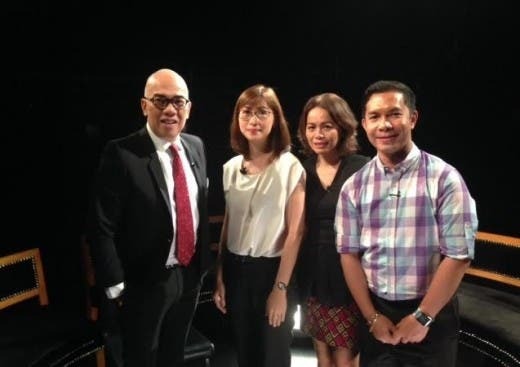 As Boy Abunda’s month-long birthday celebration continues, “The Bottomline” gives another special episode that tackles dementia, a serious mental illness,this Saturday (October 24). 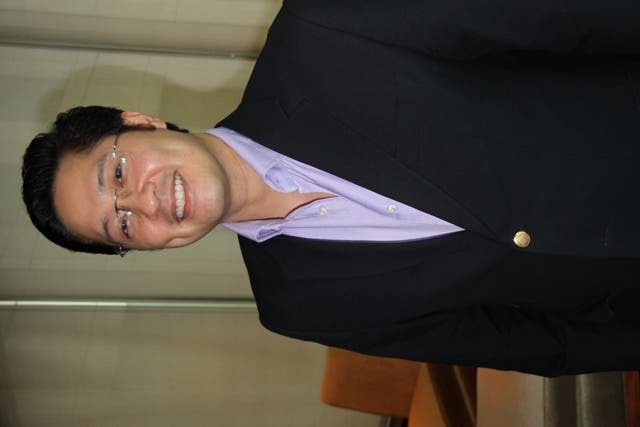 2.3 out of 100 Filipinos are affected by dementia but not much is known about this mental health concern. 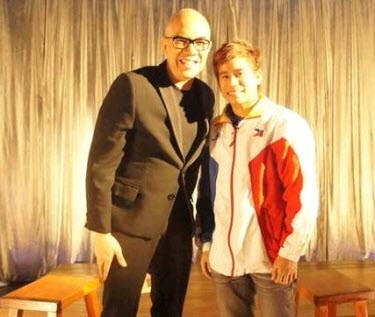 Boy Abunda will try to break misconceptions and myths about dementia. Does it only affect people with depression and the elderly? Can people with dementia really not cannot communicate what they want and need? Don’t miss the 10th USTv Students’ Choice Awards 2014 Students’ Choice of Public Affairs Program “The Bottomline With Boy Abunda” this Saturday (October 24), after “Banana Split: Extra Scoop.” For more updates, log on to www.abs-cbn.com or follow @abscbndotcom on Twitter.